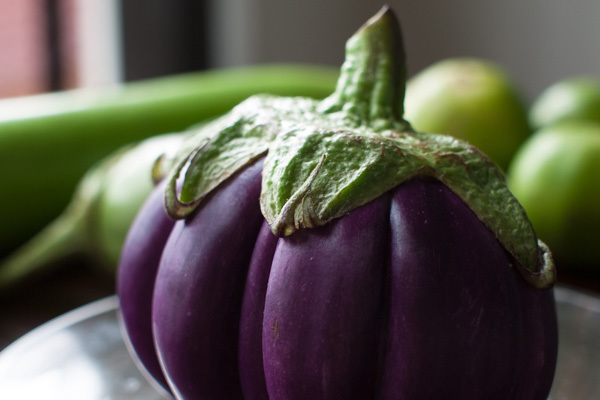 How do you eat an eggplant? Share your favorite recipe by September 1st for a chance to win a $25 gift certificate to Harrison’s Wine Grill in State College. Congratulations to Ashley and Ruth, winners of our June recipe contest and recipients of a bunch of organic zucchini from our friends at Jade Family Farm. Continue reading to view the winning recipes. Zucchini is in abundance during this time of year. How do you eat it? Shredded and baked into bread or muffins? Grilled with yellow squash and mushrooms? Or seasoned and fried? 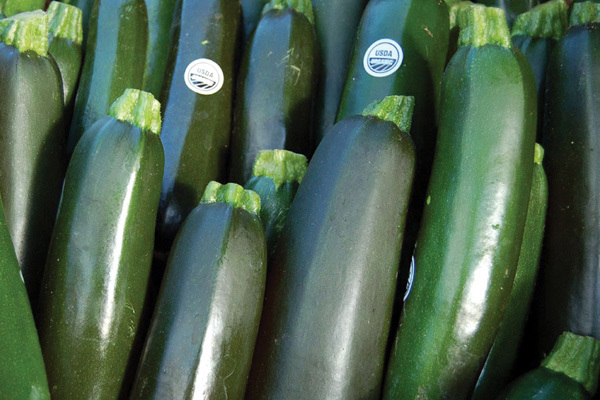 Share your favorite recipe by July 1st for a chance to win a pound of organic zucchini from our friends at Jade Family Farm. Rhubarb stalks are typically boiled with fragrant spices or a squeeze of citrus, then combined with sweet fruit to make jam, or condensed into a sauce for pie filling. 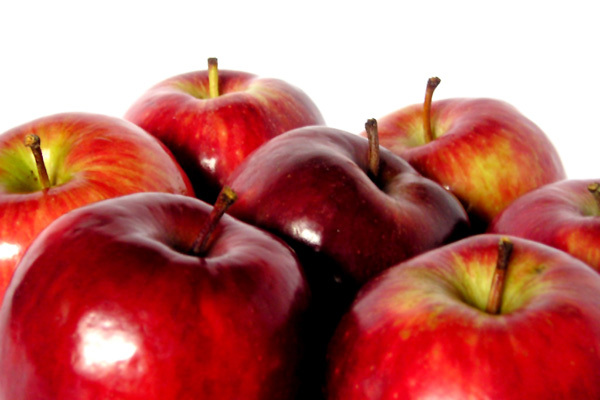 What is your favorite way to prepare this spring fruit? 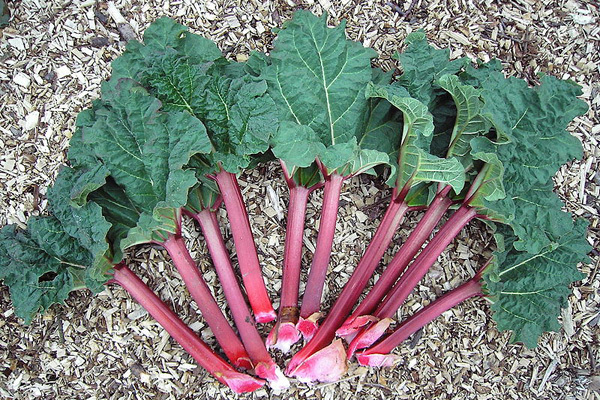 Share your recipe by Thursday, May 31st for a chance to win a pound of rhubarb from Jade Family Farm. Congratulations to Amy Grenoble of Sandy Ridge! Her recipe for vegetarian stuffed mushrooms is the winner of our April contest, and she is the recipient of a $25 gift certificate to Fasta Ravioli Company. Continue reading for all recipe submissions and stay tuned for the start of our May recipe contest. 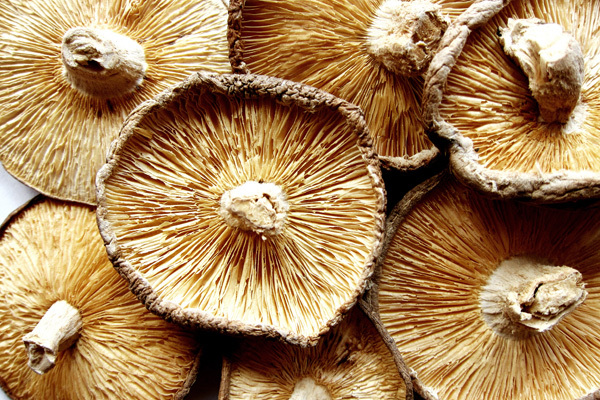 Did you know that Pennsylvania is home to the mushroom capital of the world? (It’s in Kennett Square, near Philadelphia.) And there are plenty of foragers in the central part of our state, as well. So let’s celebrate mushrooms this month! 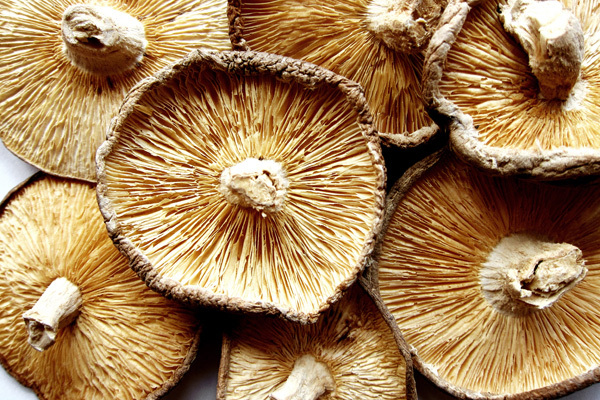 Tell us—do you like cremini, portobello, shiitake, chanterelles, or the very exotic truffles? 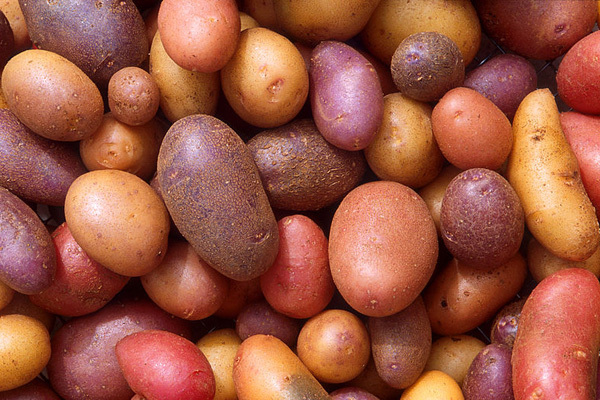 Do you eat them raw or sauteed or roasted? Share your favorite recipe with the Local Food Journey by May 1st for a chance to win a $25 gift certificate to Fasta Ravioli Company. Find details and submit your recipe today. Continue reading for Chef Harrison Schailey’s Shiitake Mushroom Bisque, which he serves at Harrison’s Wine Grill in State College. Congratulations to Dee Saylor of State College! 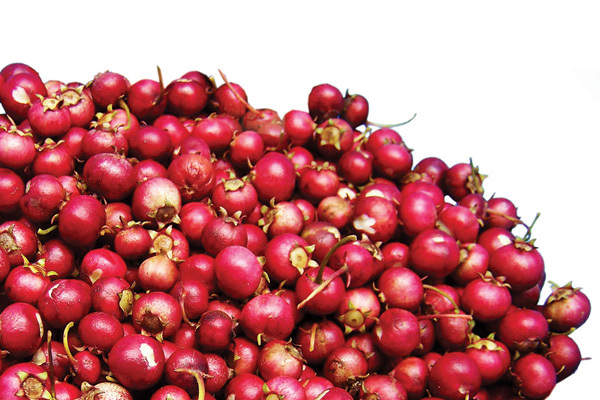 Her recipe for Cranberry Salsa Dip with Cream Cheese is the winner of the December recipe contest and the recipient of a $25 gift certificate to Elk Creek Cafe + Aleworks. Continue reading for Dee’s salsa recipe, along with others for cranberry cookies, cakes, and muffins. 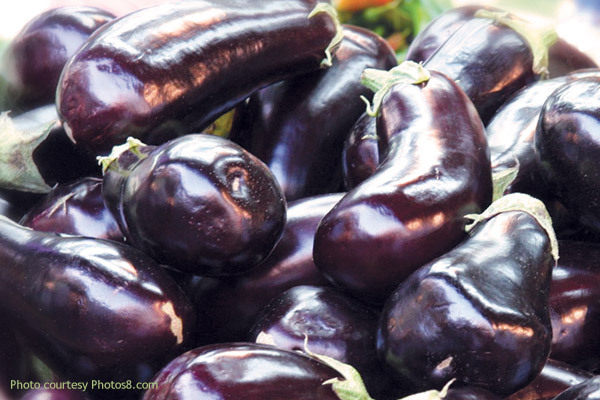 Thanks to everyone who participated in this month’s eggplant recipe contest! Congratulations to Albert of State College and his Lavash Flatbread recipe. He is the recipient of a $25 gift certificate to Mount Nittany Winery in Centre Hall. Wow! We had a lot of submissions for this month’s tomato recipe contest. Thanks to everyone who participated! And congratulations to winner Mary Gage of State College for her Green Tomato Chutney. She is the recipient of a $25 gift certificate to Elk Creek Cafe + Aleworks in Millheim. Continue reading to see all of the submitted recipes—from tomato cakes to tomato tarts to tomato bread pudding. Enjoy! Congratulations to Amanda Bachmann of State College and her recipe for Sweet Corn Ice Cream! She is the winner of the July contest and the recipient of a $25 gift certificate to Nature’s Pantry. 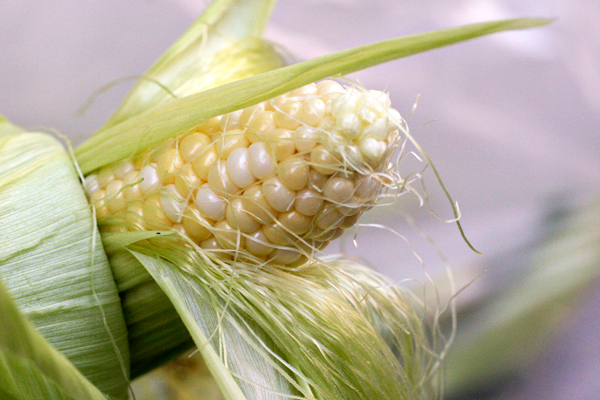 Thank you to everyone who participated—continue reading to see all of the sweet corn recipe submissions! And don’t forget to enter our August recipe contest. 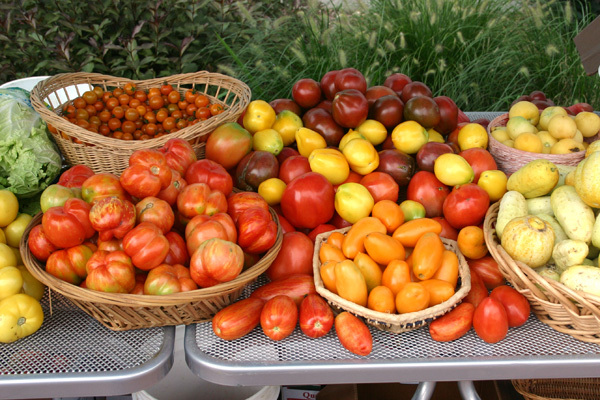 What’s your favorite way to prepare summer’s tasty tomatoes? Sweet corn season is here! 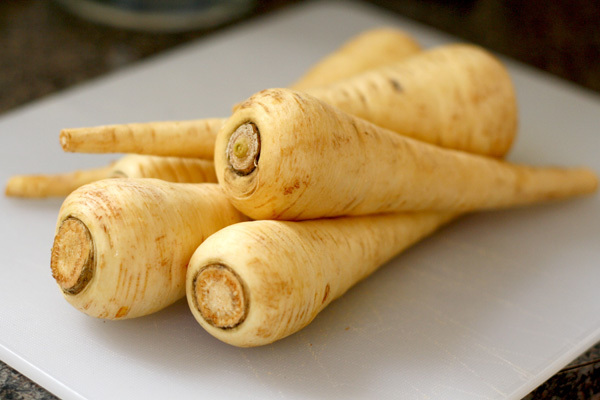 Do you grill it in its husks or boil it on the stove top? Do you eat it on the cob or off? What’s your favorite way to prepare this popular Pennsylvania treat? Share your favorite corn recipe with the Local Food Journey blog for your chance to win a $25 gift certificate to Nature’s Pantry in State College. Recipes must be submitted by midnight on Sunday, July 31st. Entries will be featured throughout the month, and a winner will be randomly selected and announced by noon on Monday, August 1st. Enter today. Good luck! Congratulations to Nancy Cord-Baran of State College! She is the winner of our June strawberries recipe contest and the recipient of a $25 gift certificate to Harrison’s Wine Grill & Catering. Thank you to everyone who participated—continue reading to see all of the strawberries recipe submissions. And stay tuned for the start of our July recipe contest. Details to come! Strawberry season has sadly come to an end. 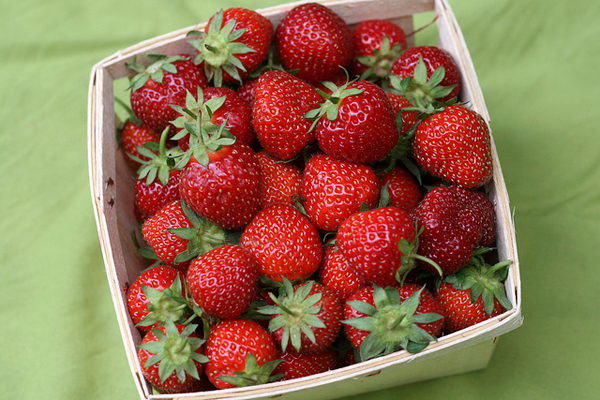 What is the best thing you made this month with summer’s first berries? Share it today for your chance to win a $25 gift certificate to Harrison’s Wine Grill in State College. Today is the final day to enter the contest, so submit your recipe now! 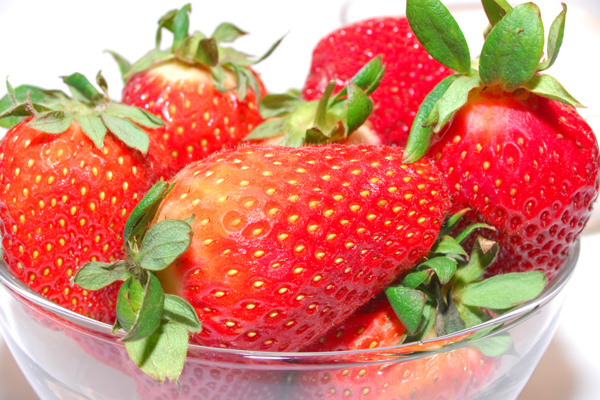 How do you like to eat strawberries? Tossed in a salad? Layered in a trifle? Dipped in chocolate? Or sprinkled with sugar and set on shortcakes? 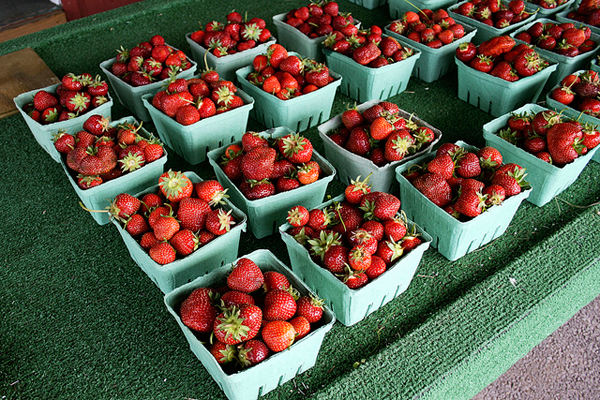 Share your favorite strawberries recipe with the Local Food Journey blog for your chance to win a $25 gift certificate to Harrison’s Wine Grill & Catering in State College. Congratulations to Destiny Aman of Pennsylvania Furnace! 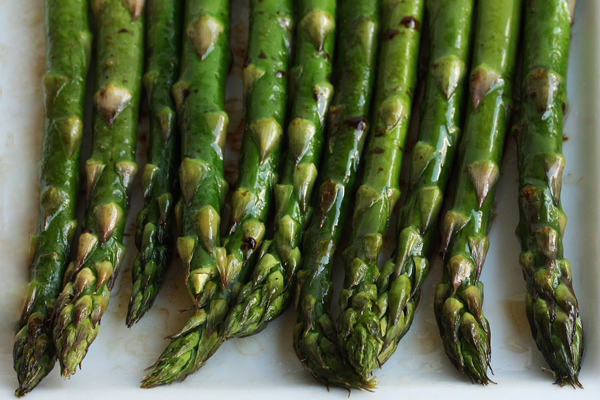 She is the winner of our May asparagus recipe contest and the recipient of a $25 gift certificate to Tait Farm Foods. Thank you to everyone who participated—continue reading to see all of the asparagus recipe submissions. And stay tuned for the start of our June recipe contest. Details to come!